Written by expert military counselors, this easy-read booklet guides military families through the many challenges of military life. 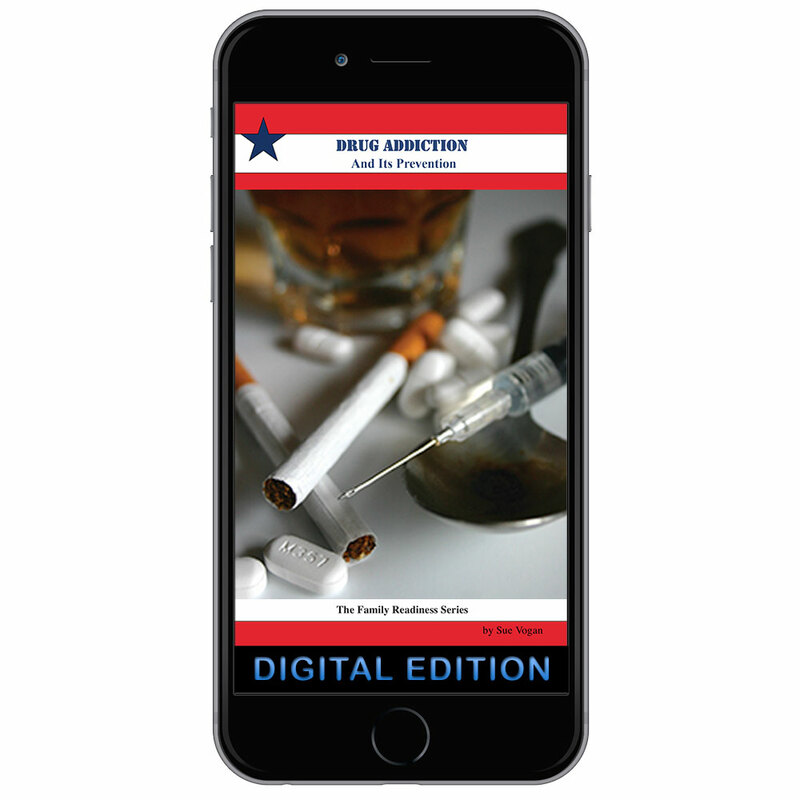 This booklet covers drug addiction and its prevention and provides practical, proven, step-by-step answers. Discusses common questions about drug addiction, recognizing drug addiction in a family member or friend, treatment, and more.